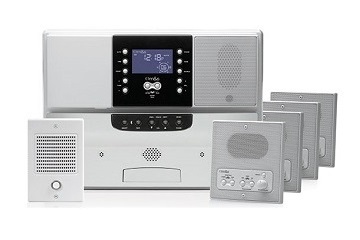 When searching for a replacement for your old M&S Systems, IntraSonic or Nutone intercom system, consider the M&S Systems DMC3-4 or the IntraSonic RETRO-M intercom system. 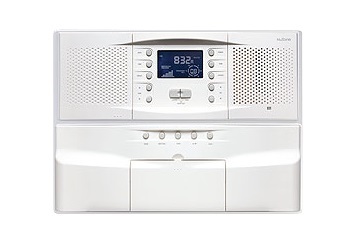 Both replacement intercom systems have a variety of features that are both unique and convenient. The following comparisons are available to help streamline your decision as to which replacement intercom system is right for you. 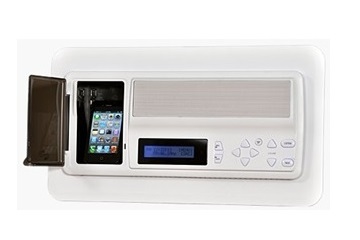 Consider the following features of our M&S DMC3-4 and RETRO-M intercom systems. Each RETRO-M master unit contains a compartment for musical devices such as iPods, iPhones and MP3 players. Both the M&S DMC3-4 and the IntraSonic RETRO-M offer comparable, high-quality sound and features. Remote door/gate release, radio presets, monitor, and additional features are shared by the two replacement intercom systems that we offer. The Retro-M is popular for it's privacy call feature. Custom frames are available for all new patio, room and master stations since the new technology is more compact than old intercom systems. The frames allow easy installation without the need to patch large holes in the wall. The same wiring can be used for both the M&S DMC3-4 and IST RETRO-M, making self-installation a breeze. 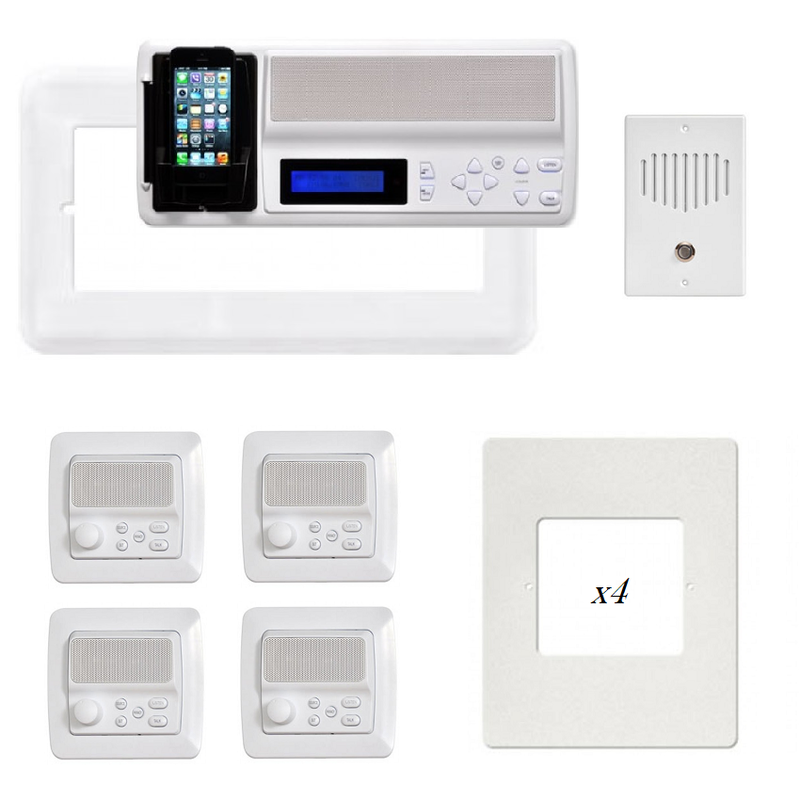 Our IST RETRO-M and M&S DMC3-4 or DMC1 can replace almost any M&S, Nutone, Broan, IntraSonic, or AudioTech Intercom System without the need to replace wiring, cover up unwanted intercom housing holes or spend more money or time than is necessary. Our systems are reliable, and they are sure to serve as an affordable replacement for your old intercom system. To receive a free replacement intercom system quote, simply start by selecting one of the three upgrade options available on the market (listed below). Our pricing is very competitive and we even offer large order discounts when replacing an entire system. Don't wait -- get your free quote today! There are no children categories of Compare Intercom Upgrade Options.